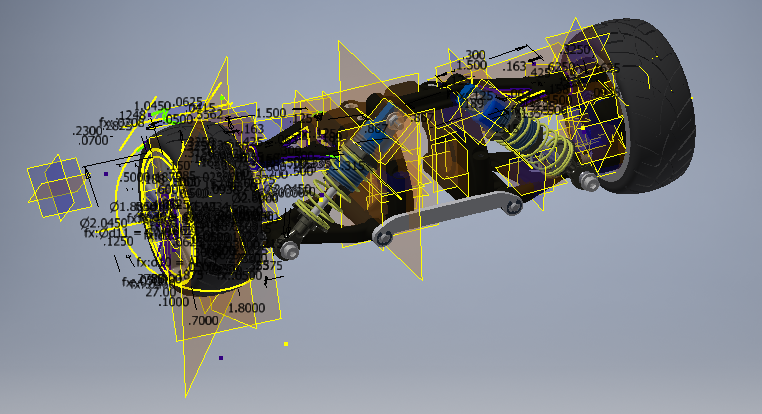 Constraints between parts in assemblies are often done with help of the reference planes, axes or points of each single part. To perform a quick selection of these objects it would be easier to see them in the graphics window instead of the browser. This add-in gives you the possibility to show or hide the reference geo for the active part or assembly file. But that’s not all. The biggest benefit is that it also works with every selected occurrence in an assembly, and you can select to progress all sub occurrences as well. RefGeoToggle provides you a toolbar to start the commands. 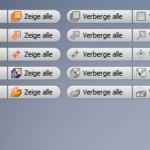 This toolbar can be shown either with a button in the ribbon or with the context menu. It is also recommended to create a shortcut key for the button. See the screenshots for a clear visual explanation. Also selcted patterns and single pattern elements are supported by the command. There is also an option menu where the user can change the tool bar layout. With Ref GeoToggle you work faster – and therefore more efficiently. Watch the video how to save hundreds of clicks a day. 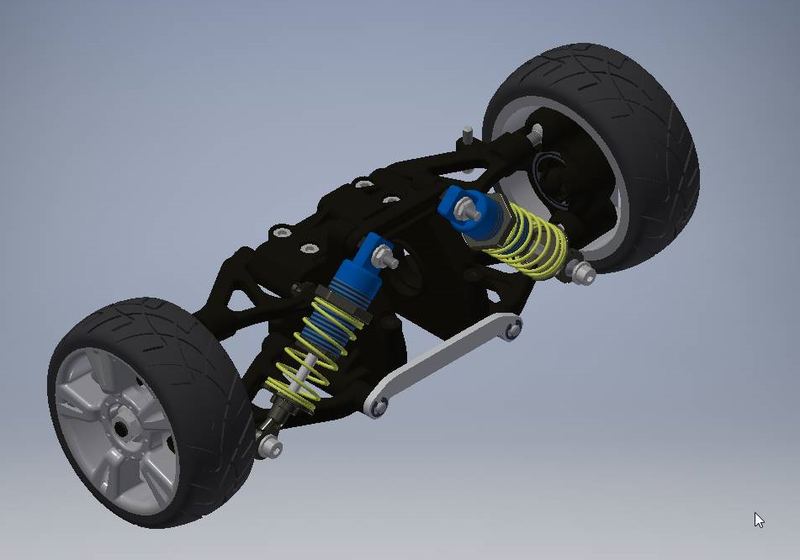 Compatible with Inventor 2015 to 2019. 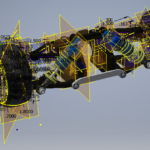 Please contact me if you want to purchase a full version or if you need the add-in for an earlier version of Inventor. The full version is also available with German user interface. 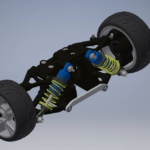 Get the 30 days trial version from the Autodesk App-Store or send me a message.